Naqua Tech technicians' years of experience in swimming pool installation has given them the leading edge on pool leak detection. Every swimming pool will probably leak at some point in its useful life. These leaks can be very costly and inconvenient. A hole as small as a pencil tip can lead to hundreds of gallons of water loss per day. In addition to the replacement costs of chemicals and water, leaks in your pool may lead to more serious structural and mechanical problems in left unaddressed. Naqua Tech has streamlined specialized equipment to detect and locate leaks, and can offer repair solutions. 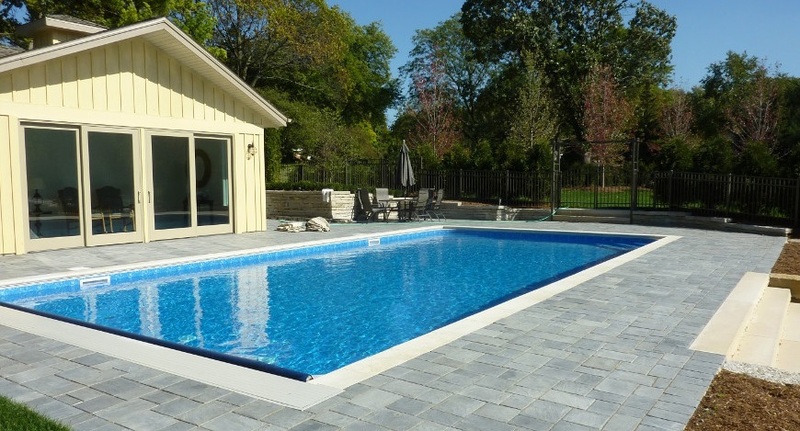 A swimming pool leak can sometimes be detected by simply inspecting the vinyl liner or shell, as well as the area around the pool and equipment. More often than not, locating a pool leak is not that simple and requires specialized equipment.